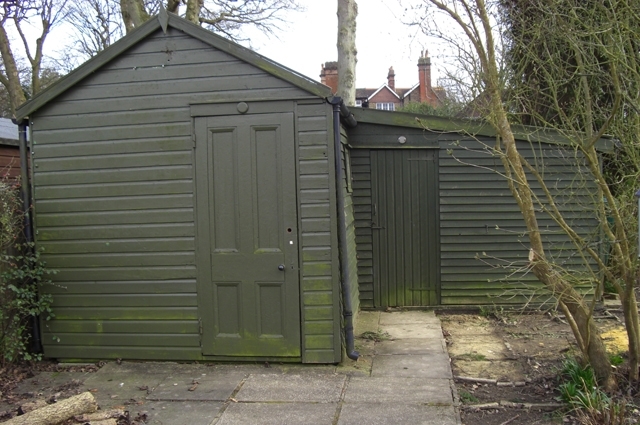 Remove old shed and install new summer house with decking. 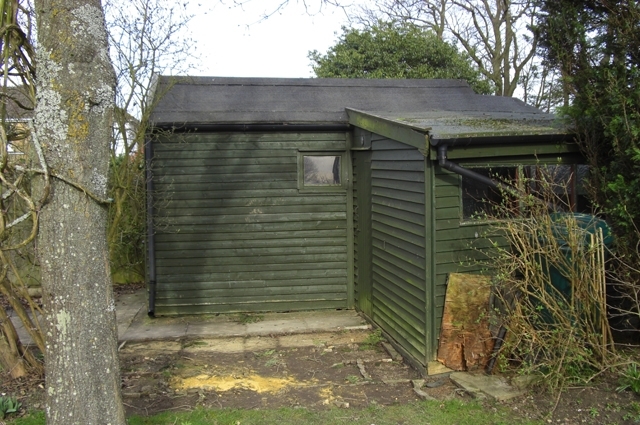 The old shed was removed, foundations dug out and a new concrete base laid. 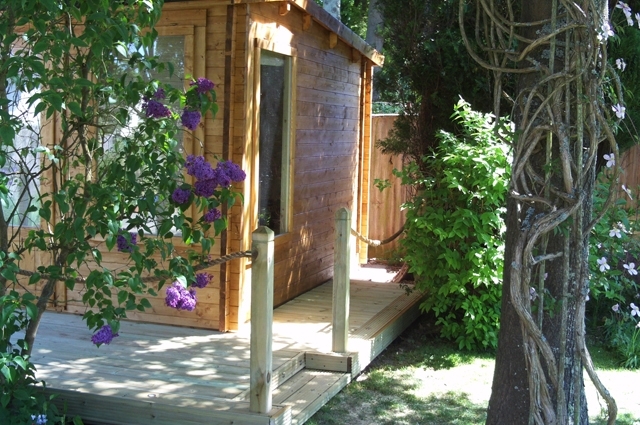 The main summer house was constructed. The decking was was built and wired up for the lighting in the steps. 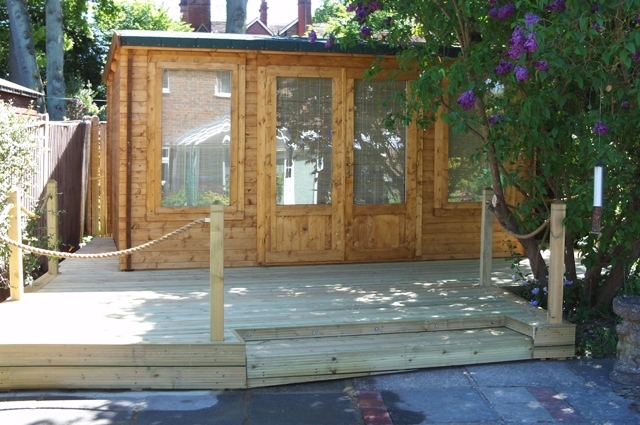 Once the patio work in front of the shed was done the customer had a nice new office to work in.